Dont mind the busted knuckle, lol. My girl friends the same way with me, lol. 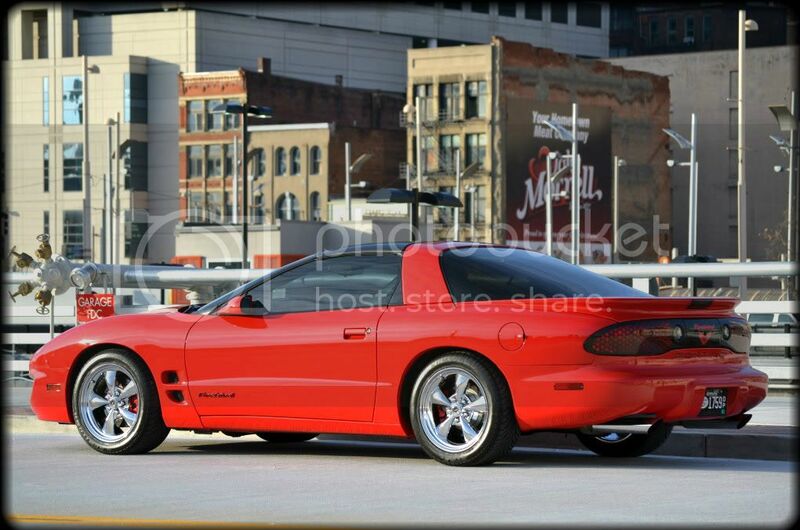 My Firebird in its prime. Slightly demodded now to sell but still looks similar. Good looking chicken you got there. The Mach 1 isn't bad. I don't think I've ever seen a grabber blue one. The color is actually called Azure blue, and thanks! 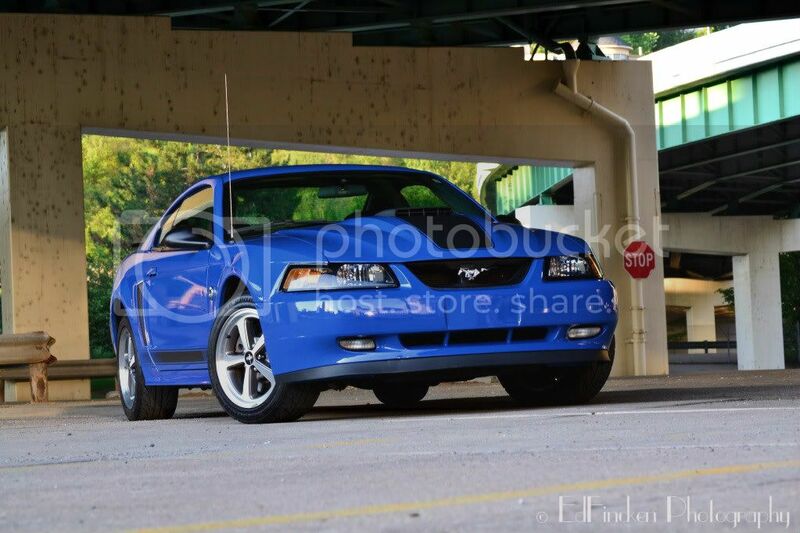 Id love to have a mach1 thats the only stang I like in that body style. Bird looks good why you selling? cause he bought a mach 1 duh! Thanks I like it too....big upgrade from my V6. Selling the bird because I have no need for two cars now. I might end up keeping and storing it if I don't get what I want for it since it was my first car and I have so much into it.